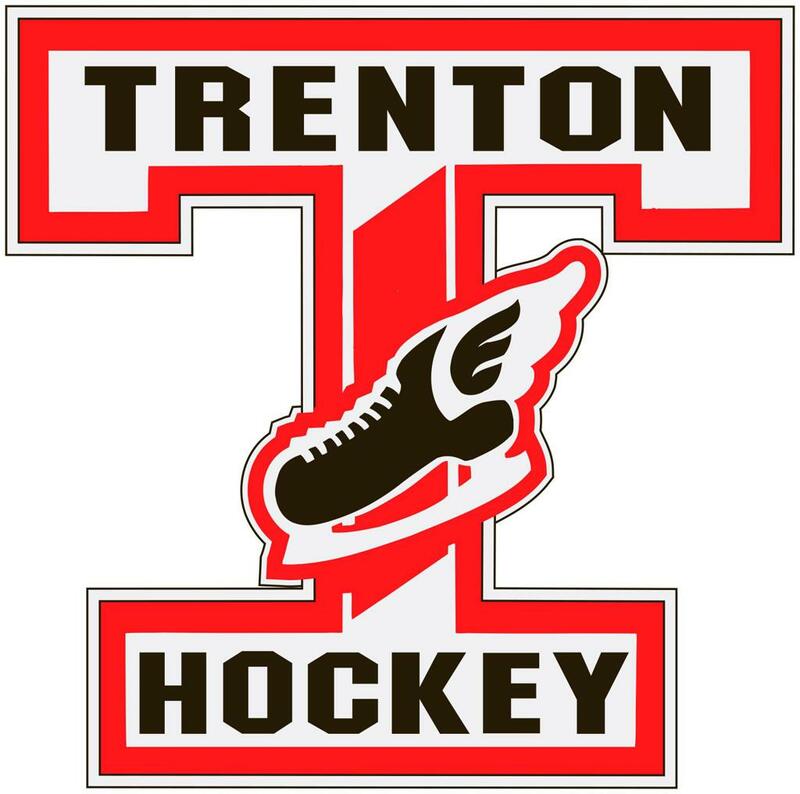 Welcome to the home of the Trenton Hockey Association! The Original Hockey Town... Hometown Trenton, Michigan! The mission of the THA is to provide a fun positive experience that motivates, inspires and encourages athletic participation through skill development, quality coaching and fairness. The THA will provide a positive atmosphere that builds confidence, commitment, discipline, sportsmanship, teamwork and laughter while promoting a passion for the game. Trenton Hockey - where fun and camaraderie are as important as competitiveness! 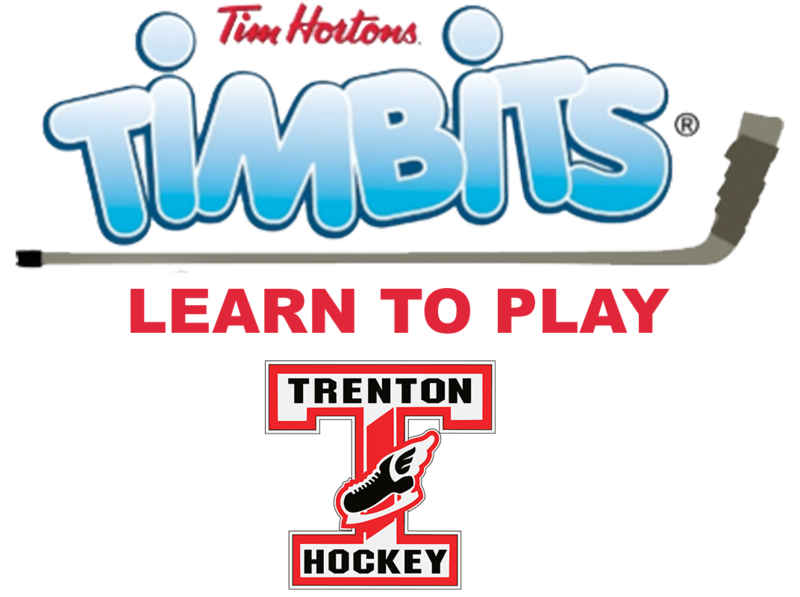 2019 Spring TimBits and Beginners Registration is open! 2019 Spring Hockey Registration is open! Need to update your payment method? Shop and help the THA! When shopping with Amazon use the link below and AmazonSmile will donate a 0.5% of the price of your eligible AmazonSmile purchases to The Trenton Hockey Association. Click on the Heading to go to the help page for that topic. Creating a SportsEngine account is the first step to taking advantage of SportsEngine. To make sure that you are receiving the messages that you want where you want them, it's a good idea to keep your email, phone, and notification preferences up to date. Phone Once you've created your account, add your mobile phone so you can receive text messages from your team manager or coach. Family members of an athlete can be added as Guardians, allowing them to be involved in the athlete's sports life without being the primary SportsEngine account owner. A guardian can view the team schedule, RSVP to games and events, message team members, and edit the athlete's profile. Do you want to start a chat with your team? Follow these instructions on how to start a chat or respond in the mobile app. You can subscribe to a calendar if you have calendar software that accepts the iCalendar format. Is your team using SportsEngine Team Management to manage RSVPs, schedules and communication? This is a quick how-to guide for parents and athletes. THA Parent to Parent Used Equipment Sale Group is open. Most of us have old hockey equipment lying around the house collecting dust. We used to be able to get rid of the equipment during the Trenton Hockey Association annual equipment swap meet. As everyone became busier, the equipment swap meet fell by the wayside. But now, we have created a way for you to sell your old gear, and help other families reduce their cost of hockey. We have created the THA Parent to Parent Used Equipment Sale Facebook Group. This group will allow you to post pictures, information and your contact information on Facebook in order to connect you with other THA Members looking for hockey equipment. This group is open to the public for now. Please only post your used hockey equipment for sale. We recommend that you post as many details as possible about the equipment you are selling, as well as at least one picture of the item. Also, please either remove the item or mark it sold once it sells. One of the overarching goals of the THA Board is to try to reduce the cost of hockey for our members. This is another initiative helping us achieve this goal. Join us on the THA Parent to Parent Used Equipment Sale Page! ©2019 Trenton Hockey Association / SportsEngine. All Rights Reserved.